Holly studied for her LLB degree at SOAS, University of London, where she studied Global Law, Development Studies and Arabic. She has been at the firm since October 2017. 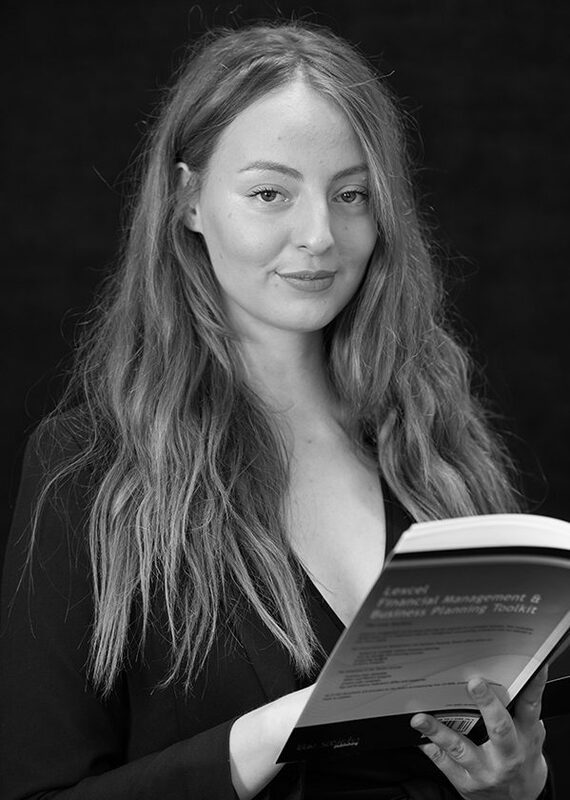 Holly is in the Commercial Property department and wants to continue to develop those skills here, but she also works intermittently in the Litigation and Corporate Client departments. Outside the office, Holly regularly visits the gym and likes to try lots of new healthy foods! She has also been volunteering for Victim Support, who gives advice and support to victims of all crime.